You’re not going to believe this, I know you’re not, but as smart as I am, there are some lessons in this life that I need to be taught over and over and over….and over again. Shocker, I know! Those who have been following long enough and those who know me really well are either smiling or rolling their eyes at the sarcasm here….and I’m ok with either J But here’s the truth of the matter, I continue to struggle with asking for and accepting help. Yes, I totally know why…thanks to the self-discovery process and a few complimenting self-assessments but it is something I still struggle with, though I’ve gotten muuuuuuuuch better. Living fabulously fierce means that you are one who knows that you really can’t handle everything on your own or at a minimum, if you can’t see that, you’re strong enough, well wise enough to know that when others are offering their help, maybe they’re seeing something you’re not….that you need their help. Let them! Earlier this year, my fabulous friend, Alesha Barnes, you know the fitness competitor, started coaching me on my workout routine. We were on Arms Day and I was trying to complete a set of presses and she helped me get through the last few reps but I told her “You’ve gotta let me just do it because what am I going to do when you’re not here?” Her response, “Well, I’m here now so I’m helping you!” Essentially, shut up and let me help you! And here I am. not even realizing that this is really a pattern for me and I need to focus on progressing from viewing asking for help as a challenge to choosing to leverage the ability to ask for help as the ability to demonstrate wisdom, discernment, and bravery…until now. So what does it me to dare to ask/accept help? First it means, finding peace in the truth that were never meant to be here operating and executing completely on our own. As human beings, we are designed to lean on one another and provide a safe space for leaning. Second, it means redefining what it means to ask for help. 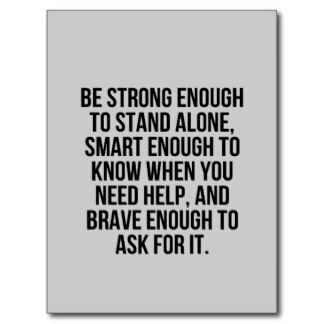 Some of us have been taught to view the need for help as a weakness, a deficiency….more about looking at what you’re not able to do on your own than what you’re able to accomplish by leveraging others….a true strength. Take the time to redefine what it means to ask for an accept help. For me, it reminds me that I’m not alone. That’s huuuuuuuge. See some of us have this self-sufficiency mode of operating because for one reason or another we’ve just had to figure things out on our own so when help shows up, we can’t even accept it for what it is…confirmation that you’re still self-sufficient but you’re just no longer solo. Choose your definition. Third, it means stepping back and letting others be a blessing, showing your what they can do, elevating their own strengths, skills, and areas of expertise. This basically boils down to getting over yourself and sharing the spotlight. Sharing the platform or giving others the opportunity to show you there’s. What a loss of an opportunity for you and for them if you’re just note smart, brave, daring enough to give them that opportunity by asking for or accepting their help. That’s totally not in alignment with living fabulously fierce. So, think about it. My challenge to you this week is just to think about “help”. Really take the time to think about what that means to you? Do you have negative thoughts around asking for/accepting help? Why? Is it something deep or is it really just your pride (ouch! I know, I totally went there). Whatever it is, just call it out. Then, agree to go through the process above and start tackling the challenge of asking for and accepting help. You’ll be amazed at how much gain comes from it, both for you, and those positioned to help you! Soundtrack of the week: No one’s done this better than Erica Campbell in her song Help. It’s a Gospel song so really focused on that special faith-based help. Never the less, you can hear the need in the words, the song, the message. Let go, be strong, be vulnerable, be positioned for the help you need…the help you deserve! 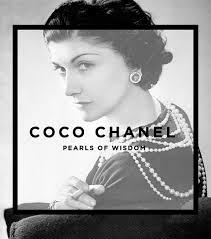 Ms. Chanel was undoubtedly a fashion icon and her legacy lives on in that spirit. What impresses me most about her though, much in the same way does Ms. Dianne von Furstenberg, is her level of self-awareness and commitment to authenticity. In this statement, Ms. Chanel stresses the importance of self-awareness as a perquisite for accepting and expecting anything….or anyone, for that matter, in life. It is undeniable that there is so much messaging to young girls in our world today and not all of it helpful or productive. Truth of the matter is that there is much more that is focused on telling them who they should be more like and what changes they should employ to be less of themselves and more of what’s deemed “acceptable”. 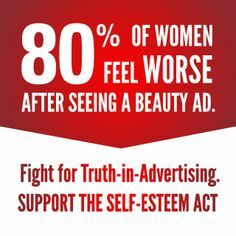 I admit that because I really do have a passion in this area, I soak up everything related to my target audiences of women and girls…..so it’s not surprising that just this past week alone, I read over 20 articles related to what’s happening in the messaging to our up and coming fabulously fierce. In short, here’s just a bit of the information I picked up this week so far, visually…. And then in a midst of all of this, a reminder from Ms. Chanel that there is actually some simplicity in the path to just being you and being positioned to expect more of what you want in your life by starting with yourself…Know who you are……know what you want. On knowing who you are…. This week I got to coach over 50 leaders through Energy Leadership. They were so appreciative of the insight gained from the assessment they took but what they stressed was how much more self-aware they were as a result. Now here’s the thing, leaders are leaders because they already have a level of self-awareness that has positioned them to yield the success they have obtained so far. The beauty, however, is that the learning never ends. To truly live authentically and remain true to ourselves, we really have to commit to first engaging in the process of self-discovery (I know, I know, I always talk about this) AND living in a way that keeps you open to learning more and more about yourself over time. Some may push back here and say “But I am very self-aware and I know who I am.” And trust me, I believe that a good number of us actually do….just ask the people in my own personal circle. The catch here however is that if we truly believe that we are always full of potential and always developing, which continues to increase our potential, then doesn’t it just make sense to engage in self-discovery on a regular basis? Of course it does!!! (love how I answer my own question and then am even so bold as to tell myself I’m correct :). So what’s the point here? TAKE EVERY SINGLE OPPORTUNITY TO LEARN MORE ABOUT WHO YOU ARE! I always suggest StrengthsFinders as a great resource for folks. It’s simple, not really expensive, and the return on the investment is huuuuuuuuge! Huuuuuuge!!!! Everyone who starts the LFF Branding Curriculum with me starts here! Do it, do it, do it! It truly surprises me when folks don’t at least take up opportunities in the space of self-discovery. 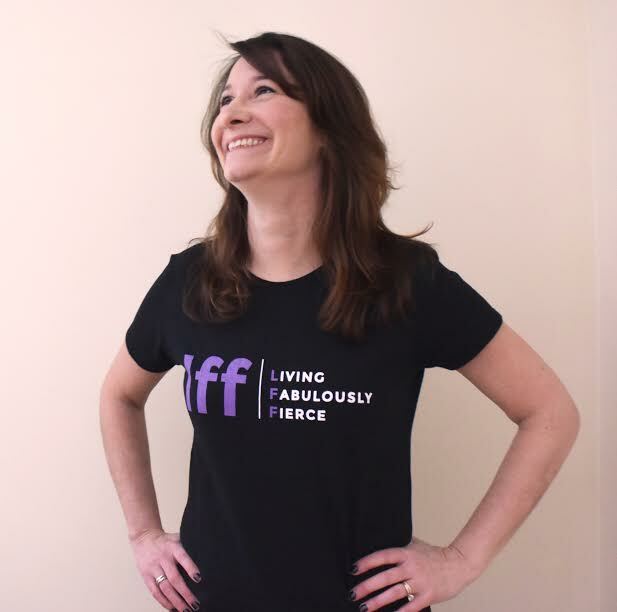 Jus last week, I offered a free coaching session to the first person who responded both on my personal Facebook page and one on the LFF Facebook page. The LFF one actually included a free Energy Leadership Index!!!! Someone signed up for the free coaching session but the Energy Leadership Index is still hanging out there…. (hint hint….it’s still available for the claiming (LFF Facebook 8/22 Post). Yeah….guess what, everyone thinks they know what they want, but I have to share that in my coaching and even in my own self-reflection, there are more of us who believe that we know what we want because it’s aligned with what we think we’re supposed to want! Yuuuup, let that sink in for a minute…. We’ve come to be blinded by circumstances, situations, standards etc. And yes, I’m preaching to myself too! What makes you love all of this? Heart pumping yet? Smiling a little bit? Know why, you just created what you want!!!! Now let’s show some courage….don’t look back….start making it all a reality! 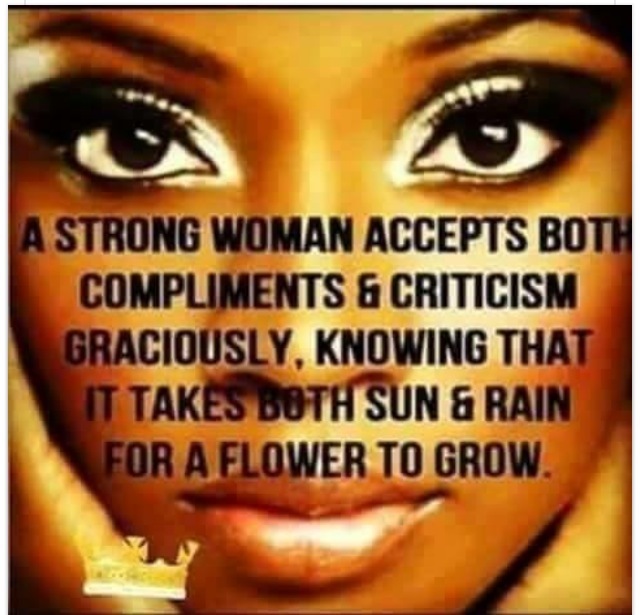 Compliments….for whatever reason, for so many of us, they can be difficult to take. There really isn’t much more to say about this except for the fact that many of us hear a compliment and it just makes us uncomfortable. I’m actually working with a client now who struggles to hear good feedback. It’s come up in her most recent performance review as an area for improvement. Also, even in our coaching journey together, when I congratulate her for work well-done on something or showing progress in a particular area in which she has really been focusing, she immediately reflects it back to me. Well, it’s because I have a great coach… Oh it wasn’t that hard… I mean I could’ve done more…..etc and I could go on and on. Of course I call her out on this as needed, and she’s actually getting better at it but it still is an area of opportunity for her. Many of us, (if not all) including me, have challenges from time to time accepting the simplest of compliments or even accepting accolades and credit for work well-done. I mean, think about it, really think about it. When was the last time someone offered you up a compliment and you offered up a self-loathing response or totally minimized it or even just totally changed the topic. I know for myself, a really bad habit is when I get a compliment on something I’m wearing, I have this quick response of just telling them where I got it from and how it was on sale….like that’s the big win! A friend actually just called me out on this. He gave me a compliment on something I was wearing, and now I don’t really remember what I said, but his only response was “Farah, how does that have anything to do with the fact that you look really nice in the dress?” I had no response so I just said, “You know what, you’re right. Thanks!” FYI-if you didn’t know before that I’m totally on this Living Fabulously Fierce journey with you and not preaching at you, my transparency here definitely tells you that now! Now, ladies, there are too many options available not to have this work for you….or at the veeeeeeeery least, just try it out. Just pick one and try it out this week! I dare you! And while you’re at it, don’t forget to offer up a compliment to another. That’s what being fabulously fierce is all about, losing no light in your candle by lighting another’s! #ShineBright! Soundtrack of the week: Some Soca from Ms. Patrice Roberts-a fab recommendation from our follower, Jasmine T.
What does Living Fabulously Fierce Mean to You? Waking up each morning with a smile because you have confidence in who I am and what I can do. It means not comparing myself to others and not focusing on my shortcomings. It’s staying forward thinking and positive, finding the opportunity in every moment. At work it’s about being true to my core values, leading the way I would want to be led, making work just a little more fun and easy for those around me while always providing the highest quality. At home, it’s about being present with my family and leaving the workday behind (one of my biggest challenges!). Some days are easier than others – but it’s the challenging days and getting through them that ground me and give me the strength to try again to be even better the next day. • People Addict (ok that’s 4…). I’m the real deal: what you “see” is what you get. I believe life is too short not to take the opportunity to make a positive impact on those around me and for all of us not to find a little fun in everything we do. I believe each person is extraordinary, special and has something great to offer; and that my mission is to help them find it and to be confident in who they are. My best day is a day where I have an interaction with someone that leaves them feeling more clear/happier/important than they did before. How are you intentional about your personal brand? • Ensuring I am aware and actively living by my core values throughout each day. • Remaining confident: believing in myself-that I am good enough, smart enough and that I can make anything happen that I want to. • Staying focused on what’s important: the big picture life priorities and balancing those with the “in the moment” priorities – ensuring that the in the moment/short term priorities aren’t given an unbalanced amount of attention for too long. • Taking care of myself so I can be the best me for others: eating/sleeping right, taking the time to do those important things that re-energize me, ensuring I make myself a priority that is as important as work and others. I like to create positive energy: making my colleagues laugh at work, making up songs about silly things with my daughter, singing in the car alone… I work hard. I am a lifelong learner. I treat others with respect – their views, their talents, their diverse personalities. I am honest with myself – I know I’m not perfect and I reach out for help when I need it. I live comfortable in my own skin and I’m happy to be in it. I recently completed formal training to become a certified professional coach and started work with clients that struggle with confidence and want to take their professional skills to the next level. This was my way of reinforcing my brand – by expanding into this new way of impacting others. To enhance my brand, I could advertise this more and expand beyond clients at work. My children. I know…. that sounds very cliche. But seriously – what a fine privilege it is to be given the opportunity to leave a positive fingerprint on the world by raising “good humans”. I have a son and a daughter; each very different in personality and age but both full of love, creativity and deep respect for each other and their family. My son is 24 years old and now has a life of his own. I don’t have words for the pride I have for the wonderful man that he has become. He had a difficult time as a teenager, but despite many challenges and roadblocks along the way, the values that were core to his childhood were the ones that drove him to success: hard work, respect, love. My daughter is 12 and is an ever present light: always smiling, caring, also hardworking and respectful. She is extremely in tune with my energy which challenges me all the more to ensure I am living my brand and taking care of myself to keep my energy up. Single motherhood. Even though it was my biggest challenge, it was also one that I am most thankful for as it made me who I am today. I learned a lot about myself and what I truly was capable of. And my son could not have been a better teacher. 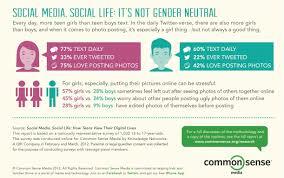 Interesting Fact/Interests/Hobby/Something you think the LFF World to Know. Art, writing and music are my escape, my re-energizer, my peace. When my energy is dragging, take me to an Art museum or play my favorite song and watch me transform. An “aha” moment for me was when I visited The Met in New York last year after not visiting an art museum/painting/writing for some time. I was excited to view paintings “in person” that were done by some of my favorite artists hundreds of years ago. When I finally got in front of them, I was overwhelmed with emotion and realized then how much art is an important part of my life and something I need to make time for regularly to feed my soul. I had been away too long, and clearly it affected me. It taught me that we all have to find time for the things that energize us at our core – it shouldn’t be treated as an “extra”. It’s a priority and a must. How do you recommend other women stay true to themselves and live their authentic personal brand? Remember to stop and take pride in yourself and your gifts. Check out the wear and tear on those shoes that you use every day for running or chasing your kids or walking to work. How about the pots and pans you use to cook for your family? The keys on your keyboard? Or the wheels on that suitcase that you roll from home to airport and back again. What does that wear and tear represent to you and what you have accomplished? When is the last time you watched your children and took note that they are actively using a word or behavior you taught them that positively impacts others? We have so many things around us every day – simple things – we can use as a reminder that represents our brand at work. Take time to look around and notice often. Celebrate what you find. The greatest leaders and most successful people are the ones that did not try to be like everyone else. Be yourself. Always. The difference you are is your gift – no one else has it but you. Cuddle with it. Flaunt it. Grow it. Keep it. Know it is your power to share as you please. This is the key to your confidence and success….don’t forget. Anything additional you’d like to share? For a long time I was a ‘Why’? Over time, I became a ‘Why Not’? For me this means living honestly. It means embracing the continual process of self-reflection. I try to be thoughtful about the experience I create for my clients, and the images I make for them. I feel, deeply that the responsibility of creating images of women that are empowering, and give their subjects agency. For me it’s about making images that are celebratory and honor this moment. I try to acknowledge that much of life is performance, and enjoy that performance. I try to be thoughtful about what I do, and how I move through my life. Shoot more. Share with more people. I always feel wonderful when clients return for another shoot, or invite me to document the next special and momentous time in their lives. Getting out of my own way. I overthink everything. That’s the continual battle. My 2015 goals are to fill up my sketchbook, cook my way through all of my CSA boxes, complete a personal photography project and to focus on community building. It’s quite a bit to tackle in addition to running my business, but I’m up for it. Have patience with yourself. Forgive yourself. Enjoy yourself. Pursue yourself. Finding yourself as a woman, defining what that means to you and learning to live that, takes time. Being brave takes practice. 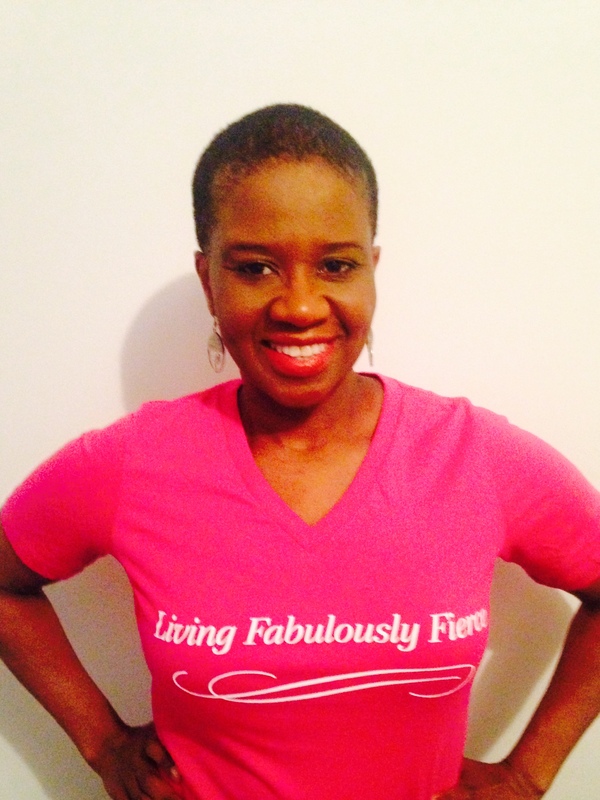 Living Fabulously Fierce SPOTLIGHT: The Fabulously ‘Relentless’……. 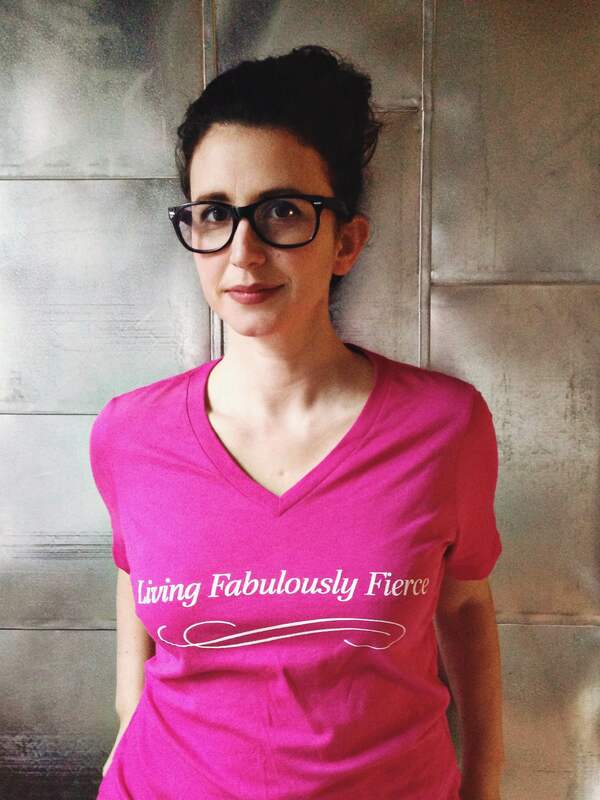 What does Living Fabulously Fierce Mean to You? 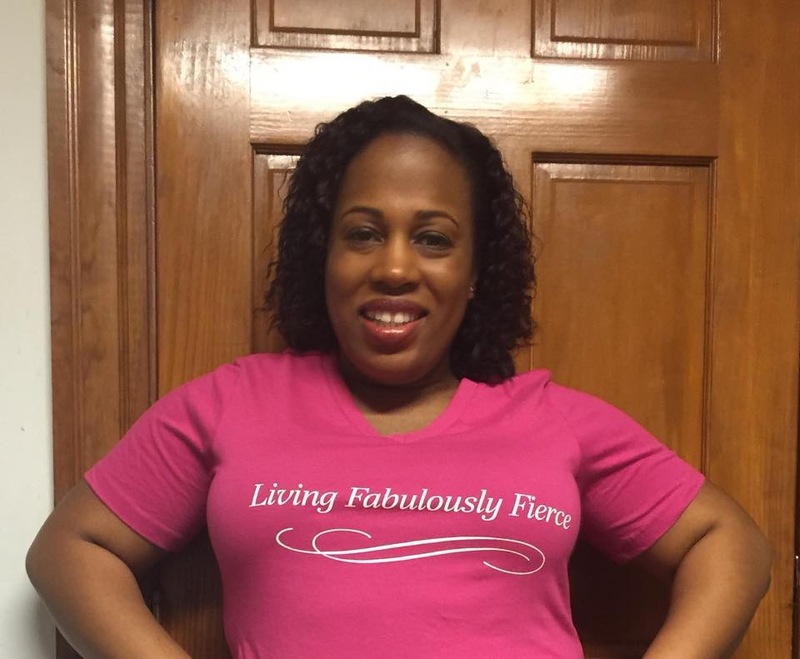 Living fabulously fierce means taking the difficulties that life often brings and using them as a launching pad for your success! Nurturing – Giving back is something that is important and truly makes me who I am. Loving – I’ve grown up believing that love covers a multitude of sins. Being able to love people, regardless of their ‘offense’ is also just part of who I am. Warrior- Even in the hardest of times instead of giving up, I fight to overcome. How are you intentional about your personal brand? By being involved in various forums that allow me to give back and sow into the lives of others. I am the proud mother of a child who suffers from mental illness and there are many parents out there who have lived in my shoes and have not had access to the resources that I have been fortunate to have. So being able to reach out and help in this capacity is how I intentionally live my brand daily. If there is anything you could do to either reinforce or enhance your brand, what would that be? For me this would be to continue to be visible and accessible to parents and children with special needs in any capacity that I can. What would you say has been your greatest accomplishment? Being a single mother of two wonderful boys is my greatest accomplishment! I find that no matter what accomplishments I have achieve, none compare to the joy in simply being mom and experiencing anything but “simple” rewards in this. The rewards are truly immeasurable…hence, my greatest accomplishment. Biggest Challenge that you’ve overcome? Not letting life circumstances or the views of others dictate how I feel about myself. I have learned that low self-esteem will rob you of your joy if you allow it to. Purposing to speak positive things about myself daily and surrounding myself with people who challenge me to be the best me I can be is how I have overcome this challenge. 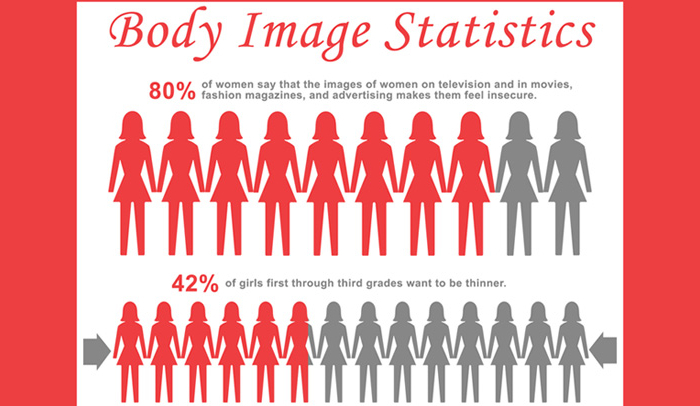 Interesting Fact/Interests/Hobby/Something you think the LFF World to Know. In additional to my day job, I am also an advocate for children with special needs, a special education surrogate parent and a volunteer “cuddler” at Boston Children’s Hospital. I don’t let anything stop me from doing what I set out to do. How do you recommend other women stay true to themselves and live their authentic personal brand? By truly accepting who they are and embracing their uniqueness. Most importantly, not letting anyone or anything deter them from reaching their goals and fulfilling their purpose. Nothing is impossible! What advice do you have for young girls, our up and coming fabulously fierce, around being their best selves or anything you’d like to share with them in particular? Stay focused and surround yourself with people who can pull out the best in you. Ask for help. Asking for help isn’t a sign of weakness but a true sign of strength. I would also like to encourage them to truly love who they are… flaws and all…those are truly the things that will make you Fabulously Fierce!